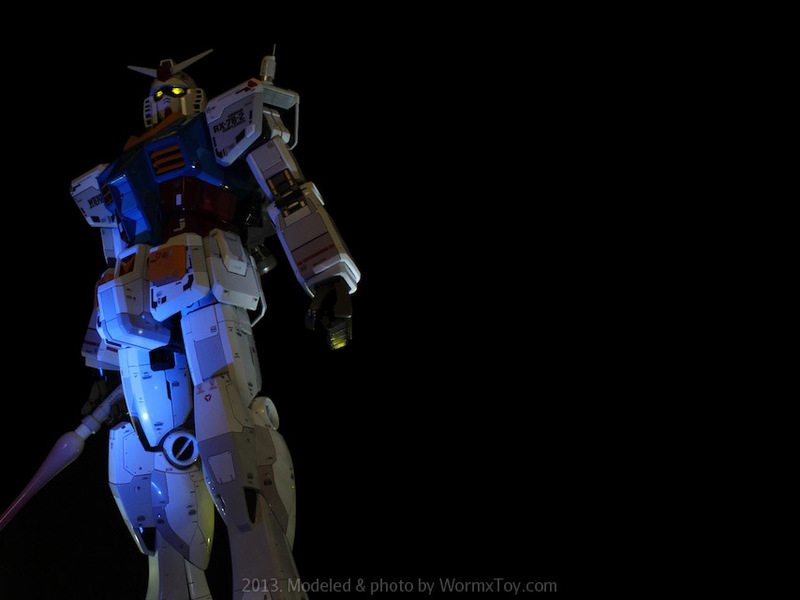 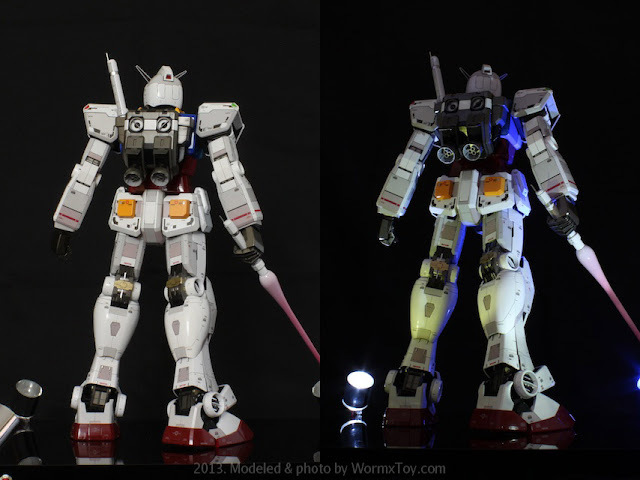 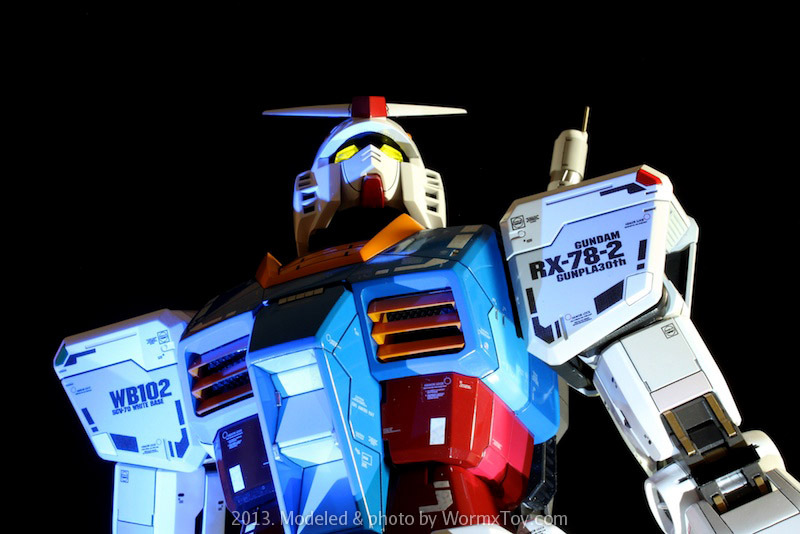 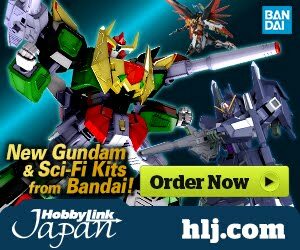 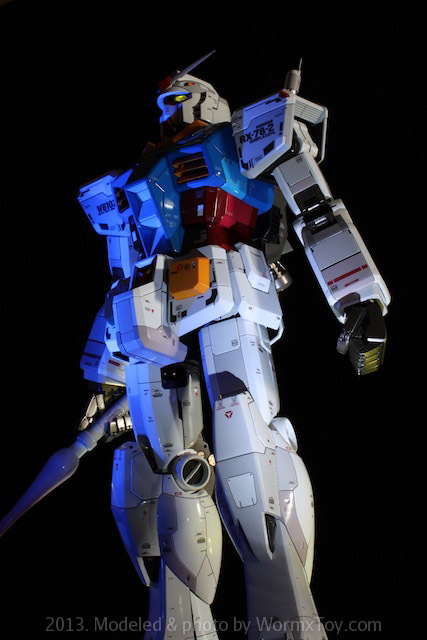 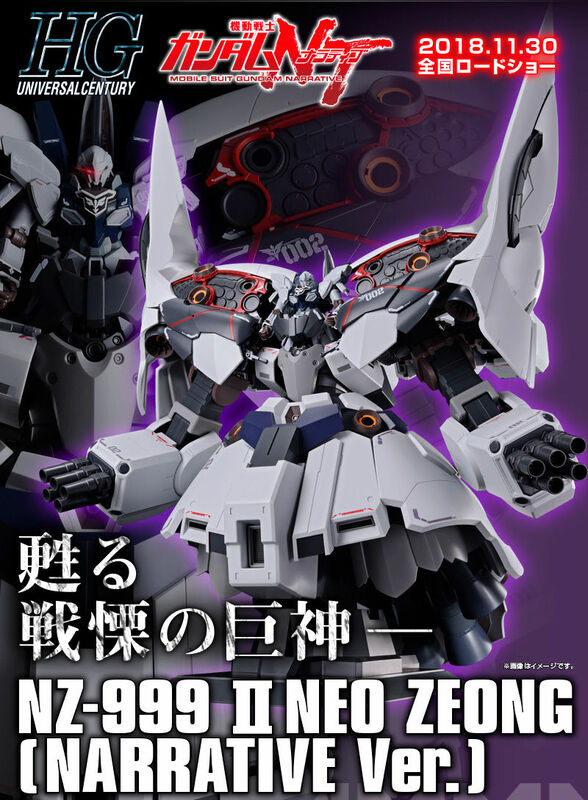 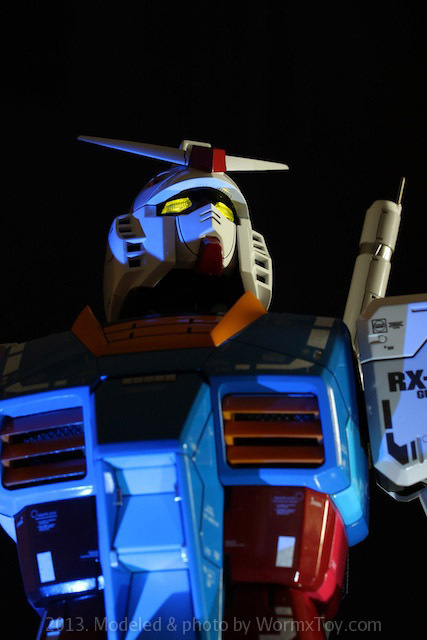 Home / Featured / Custom Build: MEGA SIZE 1/48 RX-78-2 Gundam GFT ver. 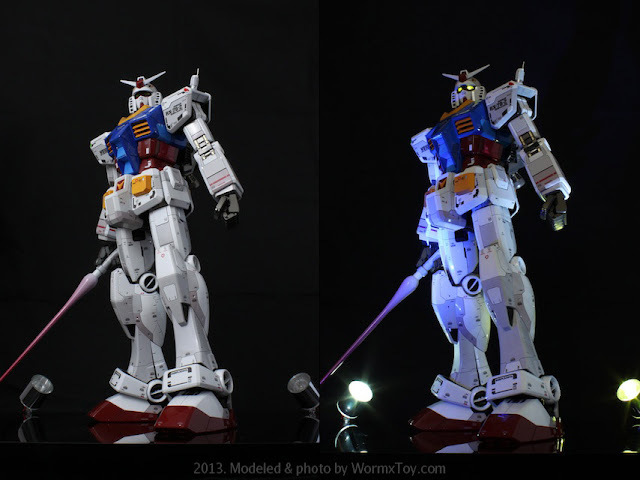 Custom Build: MEGA SIZE 1/48 RX-78-2 Gundam GFT ver. 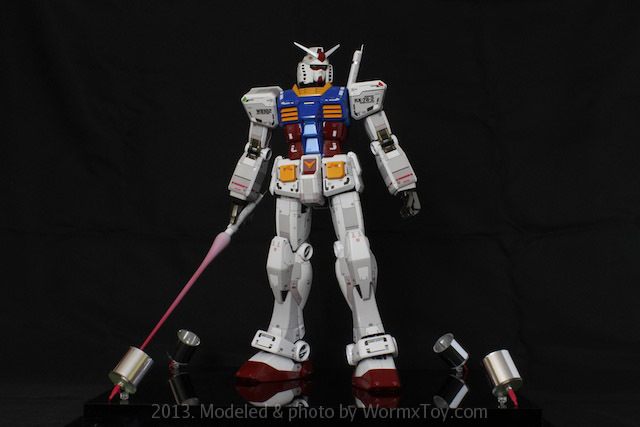 MODEL TITLE: RX-78-2 Gundam GFT ver. 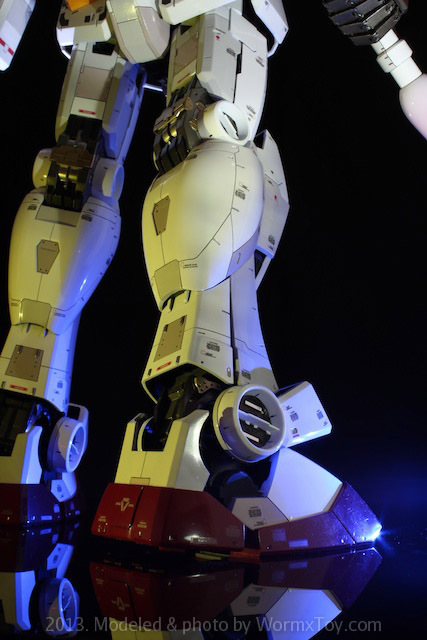 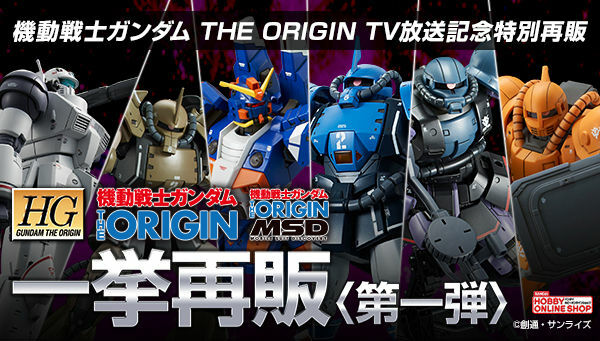 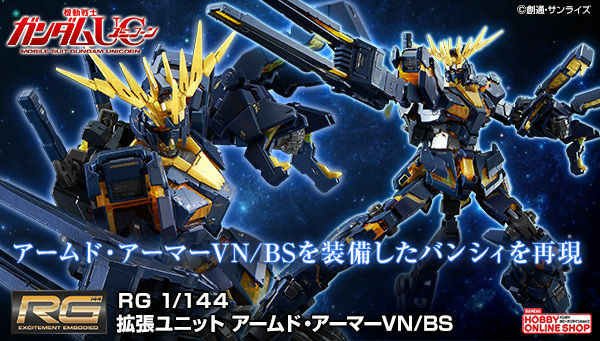 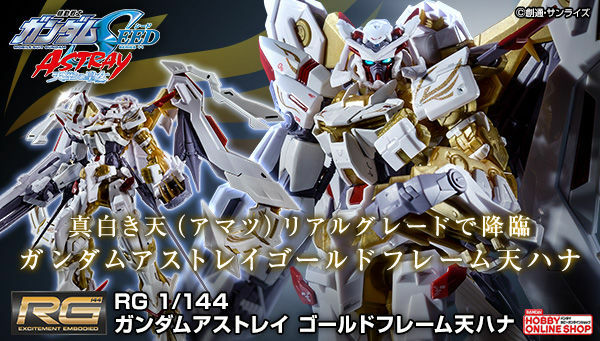 When I saw the picture, I thoughtvthe Grand Daddy will be back in Odaiba or something.